Online customers are a frustrating lot. Before they buy, they flit from one web page to another, look at the site on different devices, and even put the same product in and out of the basket several times. How can you make sense of it? Help is at hand. Enhanced Ecommerce, one of the star features of new Universal Analytics (UA) tracks it all for you. Enhanced Ecommerce is just a small part of the magnificent data-gathering machine that is UA. It was introduced in May 2014 in response to the phenomenal growth of ecommerce over the last few years. The reason everyone is getting so excited about this particular feature of UA is that it gives you detailed information about every step in the buying journey. Mysterious meanderings your customer takes along the way – including if they send it back for a refund. Even better, it serves up this information in smart, easy-to-understand charts. What will Enhanced Ecommerce mean for you? The main benefit of Enhanced Ecommerce for analysts, marketers, advertisers and pretty much everyone involved in a business is that it provides a huge amount of actionable insight focused specifically around revenue performance. Currently, in GA/UA revenue information is only processed post-purchase. Enhanced Ecommerce provides additional insight about user activity across the entire site. Data is tracked at every step, not just on the payment confirmation page. With Enhanced Ecommerce, you can see how many times a product has been added to the cart and how many times it has been removed. 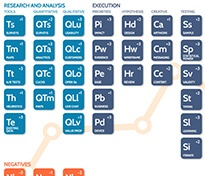 This gives you a much deeper understanding of product performance and where optimisation opportunities lie. In GA/UA, this can only be tracked via an event. That severely limits what you can do with the information so getting actionable insight is a much more drawn out process. This lets you see how many times a product has been viewed. Combined with that product’s conversion rates you have achieved the holy grail of ‘Look-to-Book Ratio’. A high ratio means that a high percentage of people who see the product will buy it. Currently this is not possible within GA/UA as an automatic process. To get it reports need to be exported and merged, which a laborious and time-consuming process. Your ‘Look-to-Book Ratios’ are incredibly valuable as they are a cast-iron indicator of product appeal. When you have products with a high Look-to-Book Ratio, it’s likely that if those products are presented to more people, they will get bought more often. Products with a low Look-to-Book Ratio should perhaps not be presented as often to visitors and may benefit from different promotion channels. Enhanced Ecommerce shows you how people are behaving across the site. For instance, how many visits resulted in a product being added to the basket? Or where are users dropping out of the journey? You may be familiar with the old horizontal funnels and goal flow reports that GA produced. This is much clearer and easier to understand. The real value in this new implementation is that the reports also allow you to see which users drop out of the funnel in one session and then return in a later session to complete their purchase. 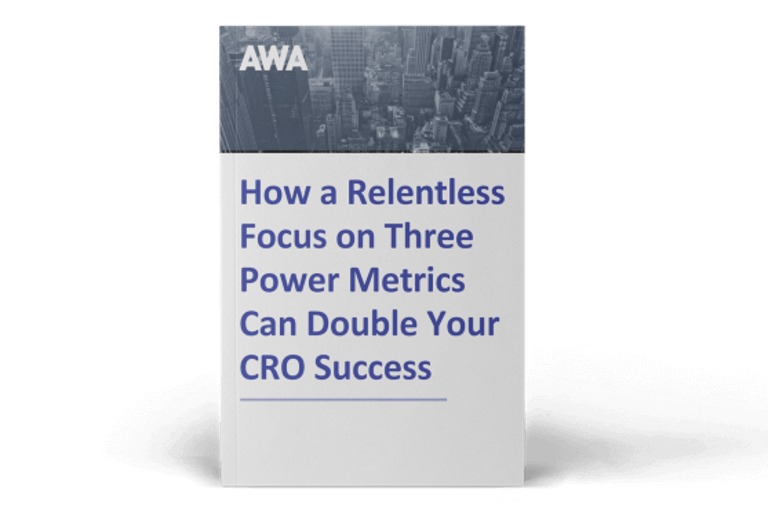 The ability to segment and get very granular data is much greater with these new reports too. For example, you can easily isolate visitors who add to basket or drop out of a specific step. This is not currently possible with GA. This feature allows you to easily determine the value of on-site promotional elements such as a homepage carousel or other internal banners. It also allows coupons/voucher codes to be tracked. All of the various promotions can then be compared. For example you can look at how successful your homepage image carousel offer is compared to vouchers sent out in an email. Essentially it allows you to easily see how successful ALL of your promotional activities are, both across the site in general and also compared to each other. All promotional links or banners can be tracked by either their position, their name or ID or the creative being used. In the case of vouchers or coupons, tracking is done by the voucher code or the amount/discount value. All of this makes it not only incredibly flexible but also incredibly valuable. To summarise, here are some of the reports you can easily get, once UA is set up with Enhanced Ecommerce and Google Tag Manager. (There are other tag management systems, but this is the only one we recommend using to implement Enhanced Ecommerce). Look to add ratio – rate which users add to basket once the product has been viewed. Much of the value of Enhanced Ecommerce to your business lies in getting the feature set up correctly. The initial stage is to work out what you want to record and how much detail you want. This will be different for every business. You need to really work out what’s important to yours. A tight specification is needed at each stage, so that all the tags are set up correctly. With triggers and variables as well as Custom Dimensions, Custom Metrics, Content Groupings as well as tags specific to Enhanced Ecommerce features, it’s detailed painstaking work. This is the point at which your in-house or outsourced analyst brings all of the various parts of the technical set up together within Google Tag Manager. Once it’s all set up, the analyst needs to test each of the tags to make sure they’re working correctly across all the main browsers and browser versions. When you get the all clear, you’re ready to go. If that sounds like a lot of work, then it is. Enhanced Ecommerce is a highly advanced feature, and it takes much longer to set up than standard Google Analytics or Universal Analytics. Because of the complexity, we would recommend guidance from an analyst familiar with Google Tag Manager and the configuration of Enhanced Ecommerce, or invest in specialised training. However, it’s the only way you’ll get this level of understanding about customer behaviour during the whole shopping cycle from first view to getting a refund, and including different devices and promotions. Plus, you only need to do the set up once and it keeps on running. The only reason you might need to change it is if your requirements change. Given its ability to transform your business, then that’s a small price to pay for Enhanced Ecommerce. If you’ve seen the benefit of installing Enhanced Ecommerce on your site, but you’re not sure where to start. We can help. Our Universal Analytics experts have experience installing and configuring Universal Analytics and Enhanced Ecommerce on a wide range of ecommerce websites. Give us a call on 020 7887 2695 to discuss how we can help. 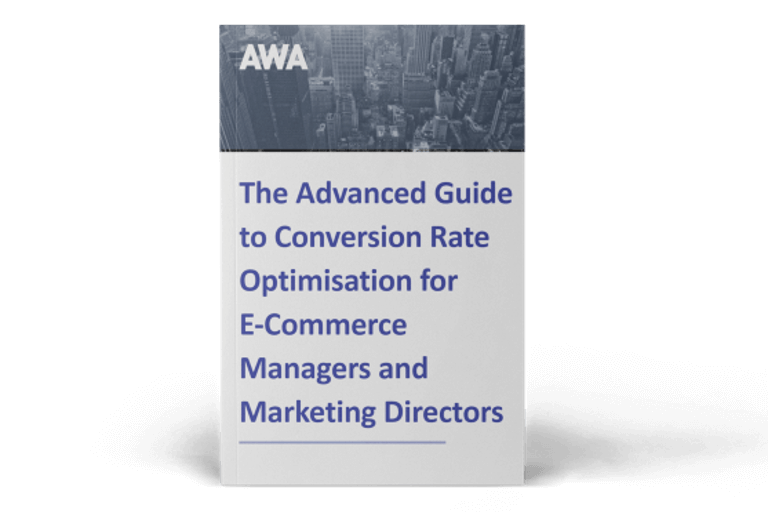 To discover the other reasons we love UA, download our whitepaper – Three Reasons to Love Universal Analytics – which explains three new features of UA which ecommerce managers want to benefit from sooner rather than later.